We are delighted that our proposals for a new Performing Arts Building at Chipping Campden School have finally received planning approval. Our proposals formed part of a larger application to develop an area of the school site for Keyworker and Private Housing, which in turn would help fund the new facility. We are currently on site at the school with a new extension to their Sixth Form Facilities and hope to get started on the construction drawings for the Arts Building as soon as possible! 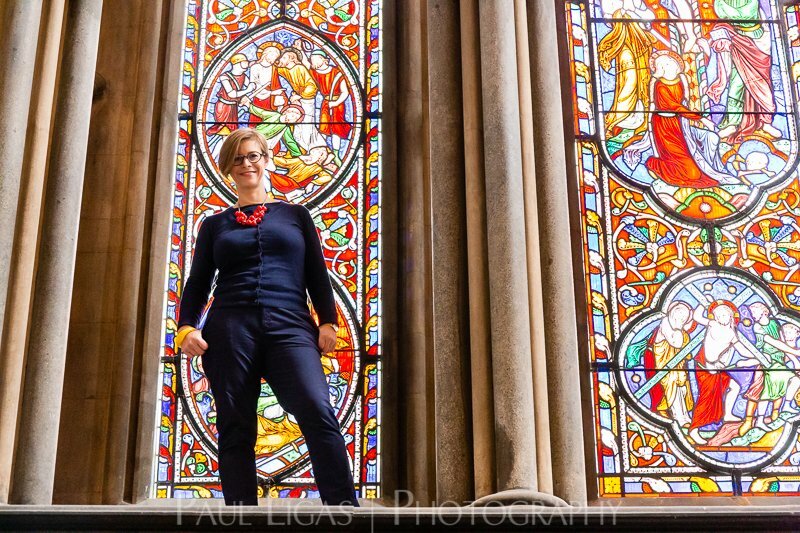 We are very proud that the RIBA Journal visited Camilla to discuss her work at Exeter and Worcester Cathedrals and subsequently wrote a very thoughtful and kind article on the excellent work being undertaken by the ACA on these hugely important buildings. ACA are delighted to confirm that the HLF funded project to restore and convert the Undercroft of College Hall at Worcester Cathedral into a new educational facility has received Scheduled Monument Consent as well as CFCE, Planning and Listed Building Consent. This hugely important and transformational project for the Cathedral and the City involves highly detailed archaeological and environmental monitoring to ensure the medieval fabric is safeguarded for use by future generations. 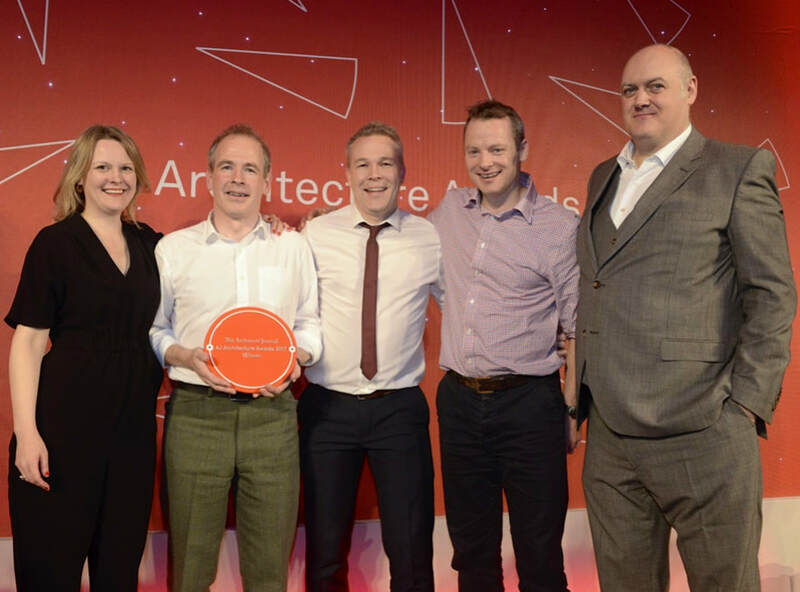 On a hugely emotional day in December for everyone at ACA the success of the Warwick Hall Community Centre continued with wins at the inaugural Architects Journal Architecture Awards. The project not only picked up the “Heritage Project of the Year” but it then went on to win the “Design of the Year” award as well. It is with immense sadness that we share the news that Michael Clews, our Founding Partner died suddenly on December 7 at his home in Bloxham. Those that knew him will understand that he was an irrepressible force within the office, the depth of his knowledge and experience and the passion with which he imparted it, will never be matched. Thank you Michael, We all owe you a huge debt. 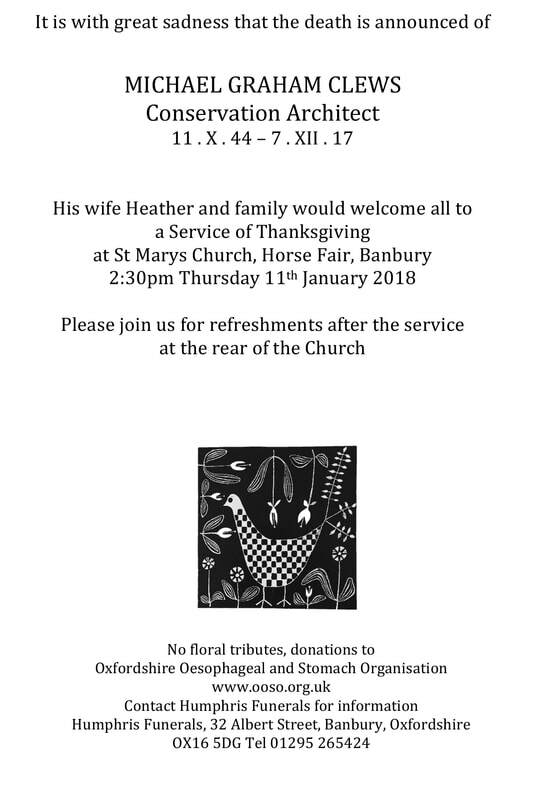 Our thoughts and love are with Heather, Camilla, Charlie and Henny at this time. We are delighted to confirm that Warwick Hall Community Centre received the 2017 Presidents Award in the New Church buildings category presented by the Duke of Gloucester KG GCVO ARIBA. 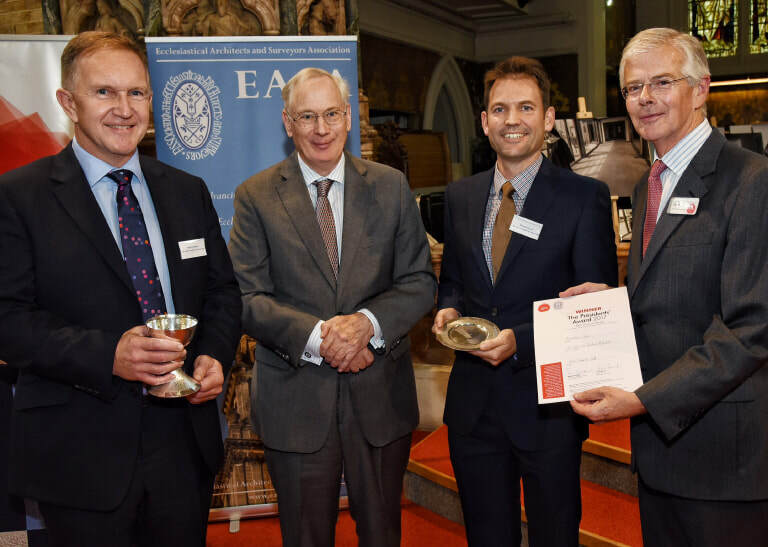 The awards are hosted by EASA (Ecclesiastical Architects & Surveyors Association) and the National Churches Trust. Following on from our fantastic success at the AJ Retrofit Awards we are really pleased to see Warwick Hall has been shortlisted twice in the new Architects Journal Architecture Awards. It is really gratifying to see that the project has been shortlisted in both the Heritage Project of the Year as well as the Community & Faith Project of the Year Categories. We are really looking forward to the awards ceremony in December. We are delighted to confirm that the HLF have agreed to fund the development stage of the undercroft project at Worcester Cathedral. 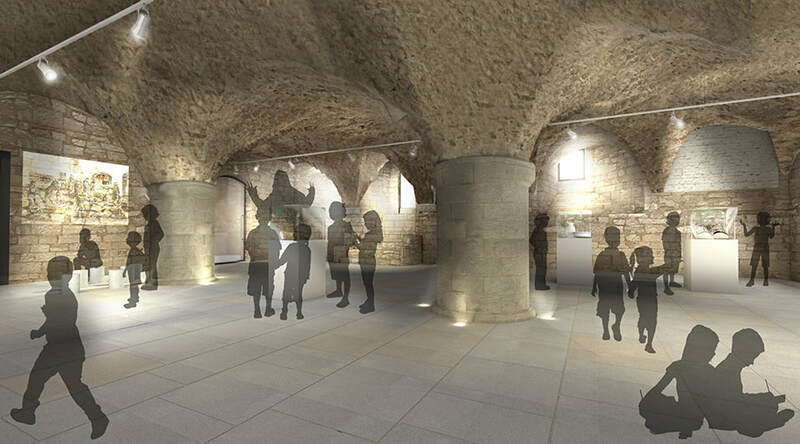 The project is to open up the 12th-century undercroft to the public for the first time. A former monastic cellar, the space will be transformed into a unique new learning centre with teaching rooms, storage and administration space, reception area, and a lift. 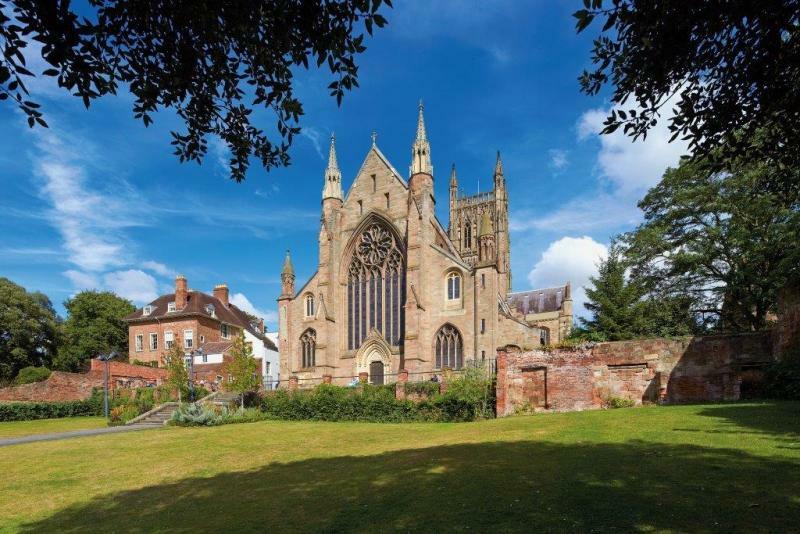 The three-year project aims to provide a permanent venue for the Cathedral’s award-winning education programme, reaching more people across Worcestershire and beyond. It would also enable conservation and research on the internationally significant ‘Christ in Majesty’ 13th-century stone carving. 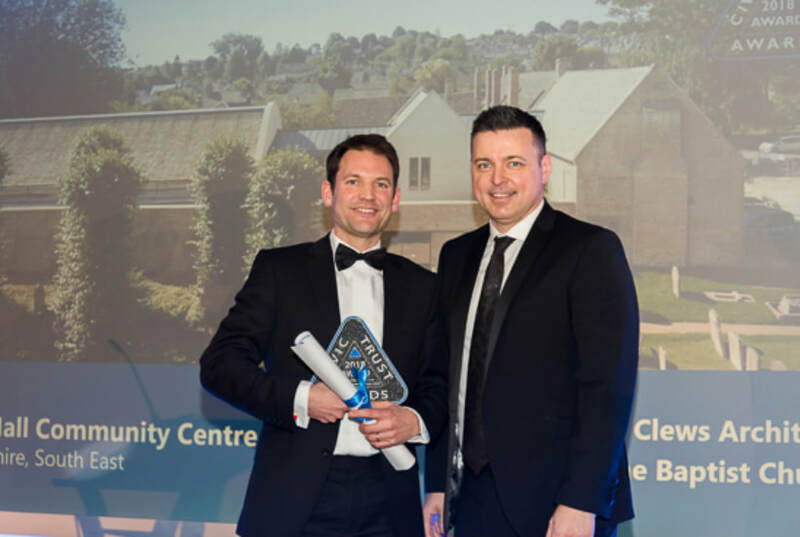 Last night we were delighted to attend the AJ Retrofit Awards 2017 where Warwick Hall Community Centre was the winner of the Listed Building under £5M category and then amazingly was awarded the overall AJ Retrofit Project of the Year 2017 prize. This is a fantastic achievement for a small community led project on a very sensitive historic site and we are so grateful to have had an amazing client at Burford Church. 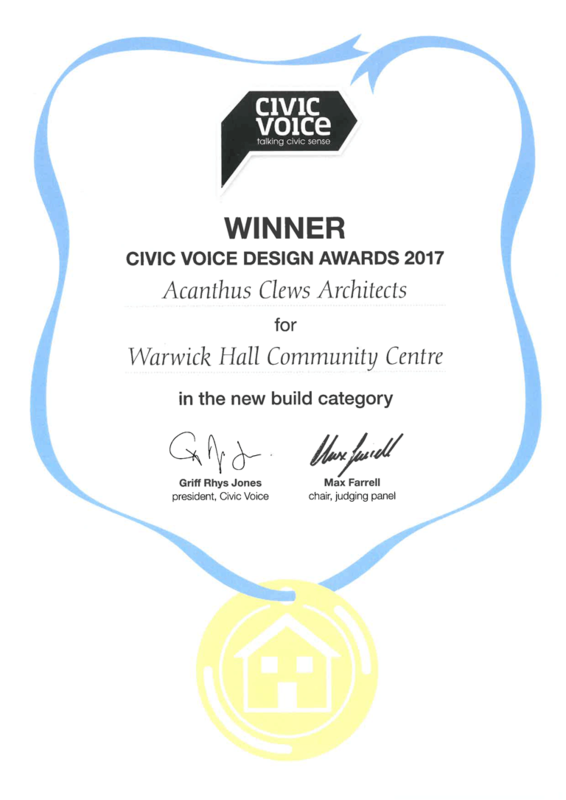 Acanthus Clews Architects along with Burford Church and Burford Town Council are delighted to announce that Warwick Hall Community Centre was awarded as the Winner in the New Build category at the Civic Voice Design Awards 2017. Hosted at the fantastic offices of Rogers Stirk and Harbour + Partners on the 14th floor of the Leadenhall Building ACA were very proud indeed to be associated with such a fantastic shortlist of community driven projects. The Civic Voice Design Awards are unique in that they are nominated by local people for buildings that make a special contribution to local communities. This makes them very special and a welcome change to the professionally driven industry norm design awards. As well as winning the New Build Category against some very fine buildings nationally we were also delighted to receive a Special Conservation Area Award. This new award was created to mark the 50th anniversary of the Civic Amenities Act 1967 and to recognise and highlight outstanding development within a Conservation Area. Acanthus Clews award winning architects – following on from our fantastic success at the RIBA South / South East Regional Awards we are delighted that the Warwick Hall has now picked up a Royal Institute of British Architects National Award. This is a tremendous achievement for everyone involved in the project but none of this could have happened without the amazing vision, confidence and sheer will of our client St.John the Baptist church. They now have a wonderful facility for both the church and local community and we are looking forward to seeing it thrive. Acanthus Clews conservation architects – we are really pleased to confirm the visitor improvement works at Framlingham Castle for English Heritage have been completed and visitors are now really enjoying the new facilities. 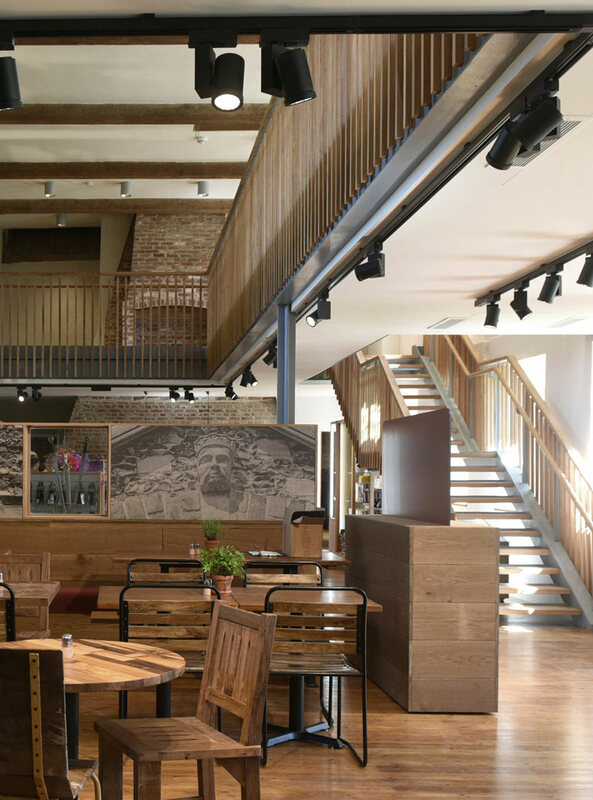 The project involved the careful insertion of new exhibition spaces along with catering and retail facilities within the Grade 1 listed scheduled former workhouse. Major improvements are now planned for phase 2 to radically improve access for all to the castle perimeter wall walk. Other key work included further conservation repairs to the outer walls of the castle as part of an ongoing maintenance programme. ACA have been privileged to work with English Heritage and specialist conservation contractors to repair and restore the magnificent Baroque Archers Pavilion at Wrest Park. This grade 1 listed hugely significant Baroque pavilion was one of the charity's major conservation projects with over £400,000 of investment to restore it to its early 18th-century glory. Essential works such as weather proofing and redecorating the exterior is now complete and it is looking fantastic! 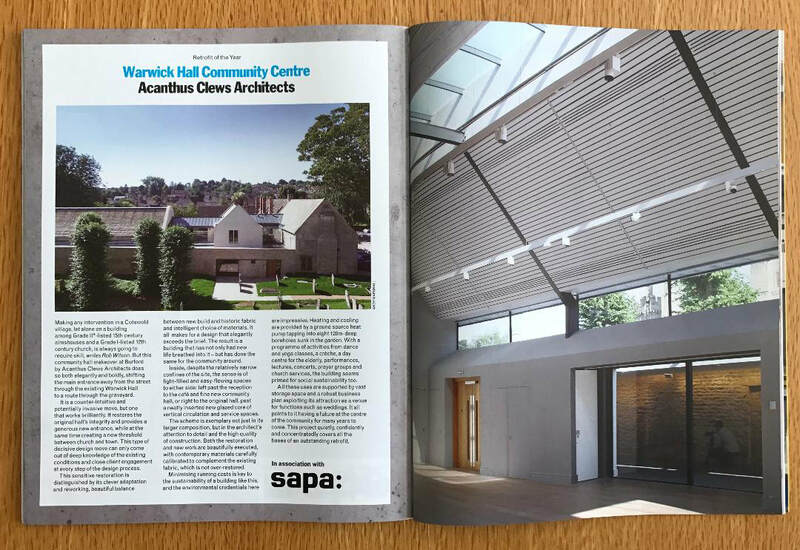 Acanthus Clews Architects were delighted to attend the RICS South East Awards dinner having been nominated in both the Building Conservation and Community Benefit categories for Warwick Hall Community Centre. It was a fantastic evening shared with the client, design team and contractor and made very special by receiving a Highly Commended award in the Community Benefit category which is a great achievement considering the strength of the shortlisted schemes. Once the general election has taken place the real business of the awards ceremony can take place in Parliament this summer, fingers crossed! 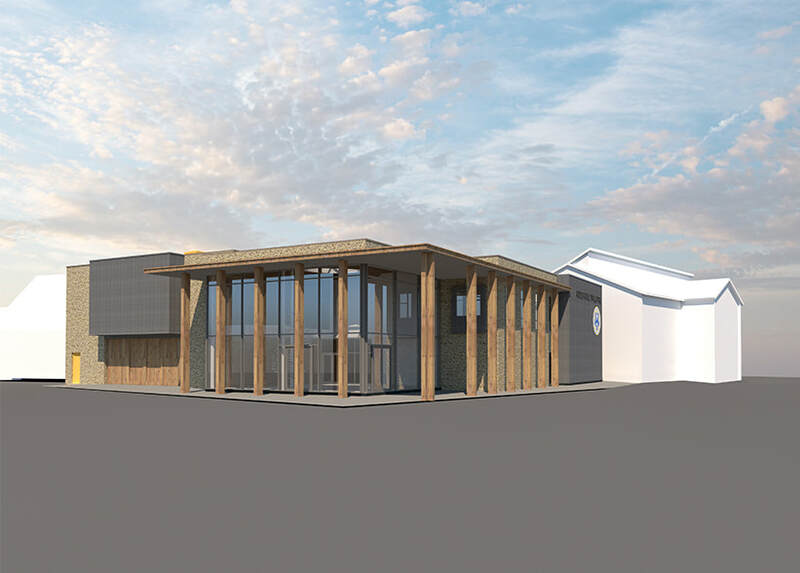 Acanthus Clews school architects – we are delighted to announce that The Practice has been appointed by Chipping Campden School to assist in the design of a new £2m Performing Arts Facility and an extension to their existing Sixth Form facilities. Warwick Hall Community Centre, Burford. Redevelopment and building of a new community facility.